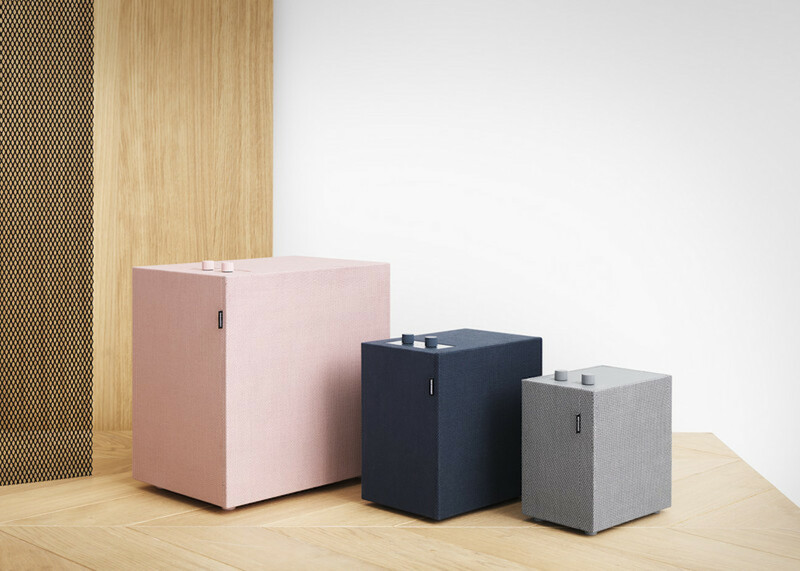 Enjoy a well-balanced sound experience throughout the house with the Urbanears Lotsen Small Multi-Room Speaker. 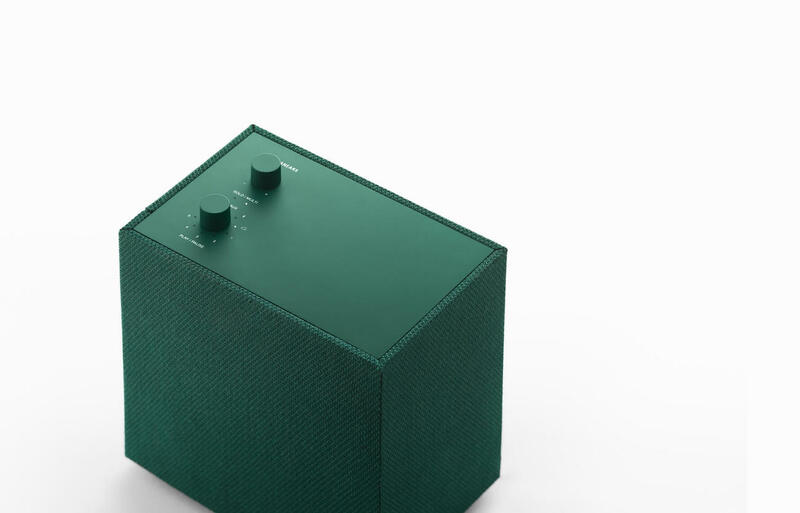 Enjoy a well-balanced sound experience throughout the house with the Urbanears Lotsen Small Multi-Room Speaker. 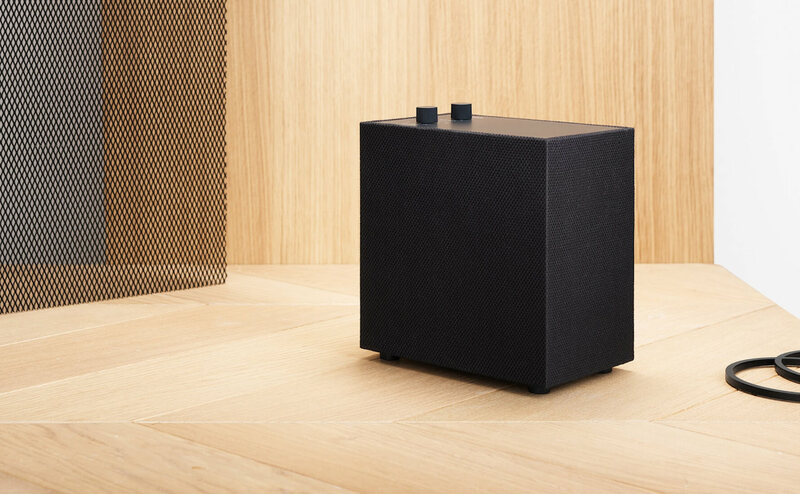 Despite its small size, the Lotsen speaker offers high-quality sound with an impressive bass kick. 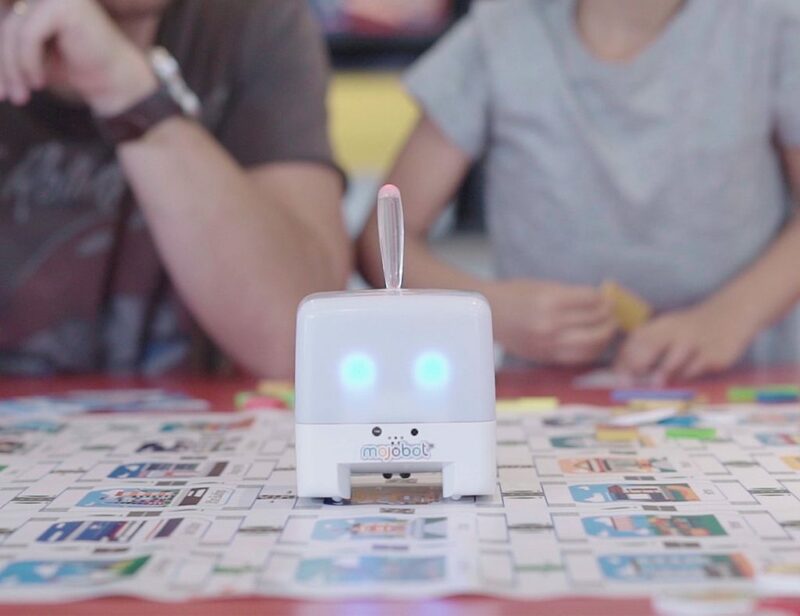 Likewise, its compact size makes it suitable for countertops, shelves, and side tables. You can connect via Bluetooth to listen to your music from your device or connect to your music streaming services. 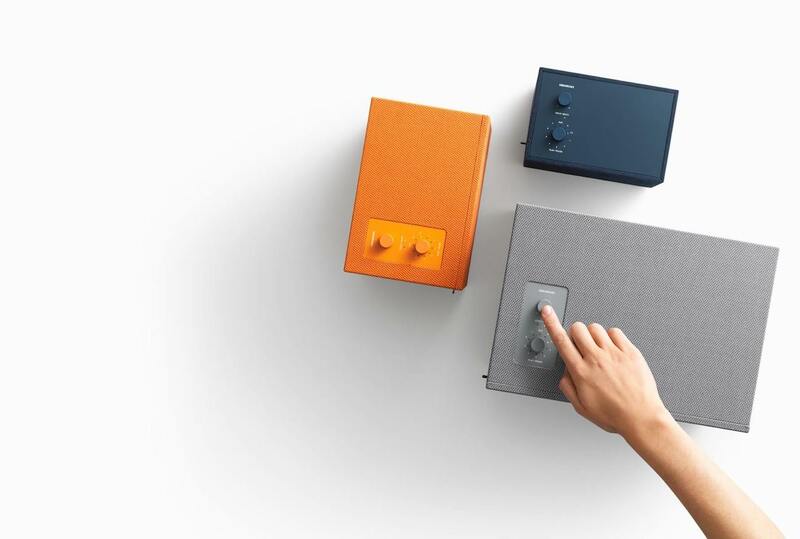 Additionally, you can even connect it to a turntable. 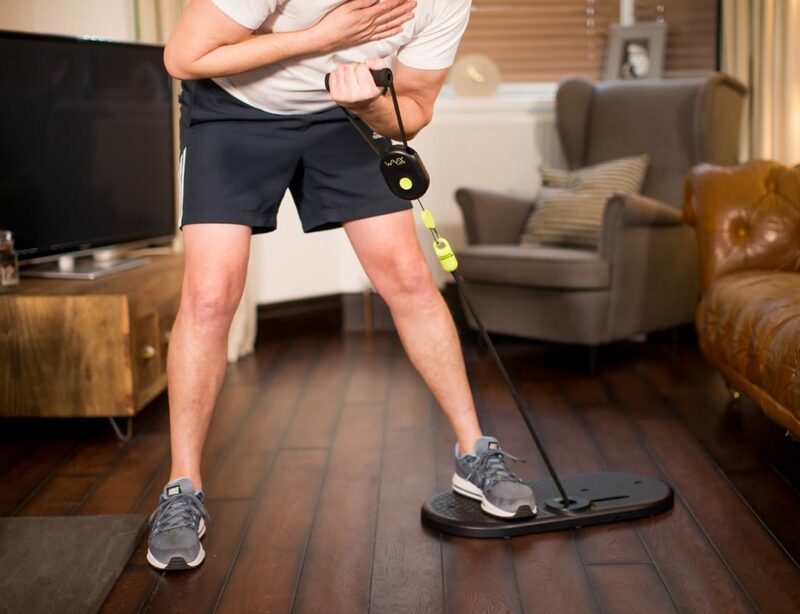 The speakers allow you to save up to seven radio stations or playlists so you can play them whenever the mood strikes. 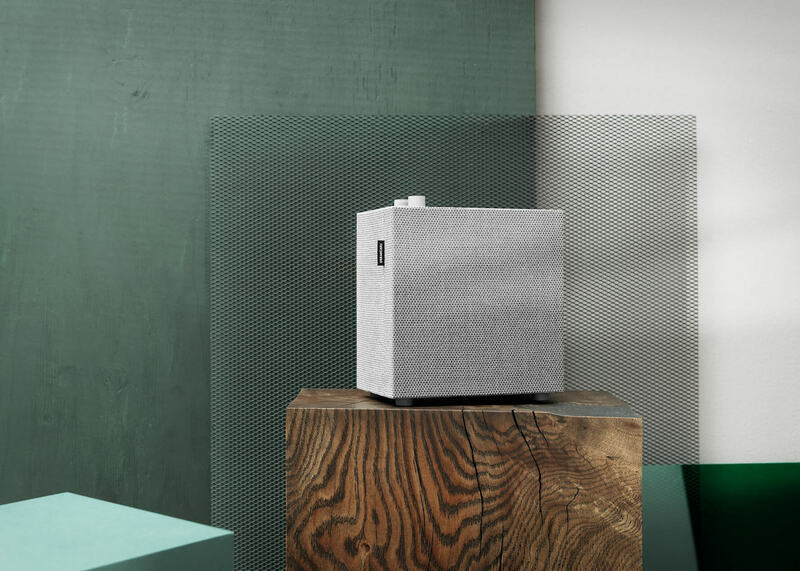 In addition, you can create a multi-room audio system by simply connecting two or more Connected Speakers. 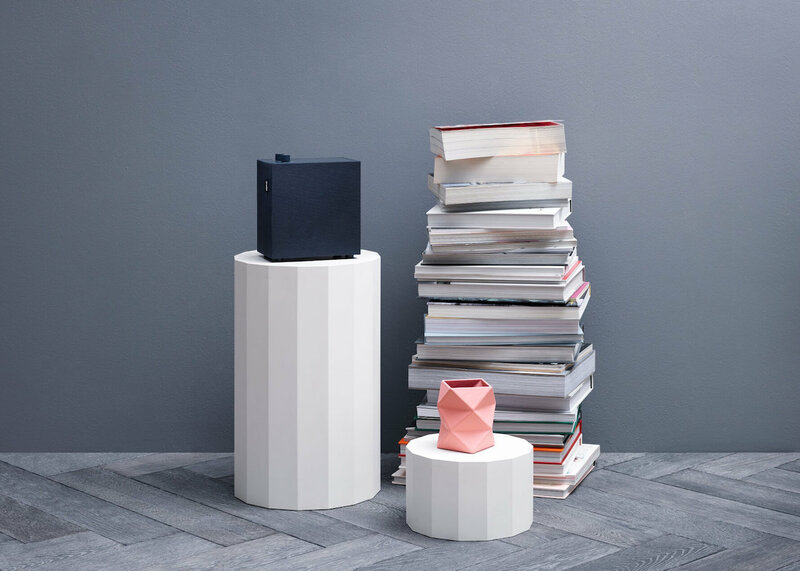 Available in five color options, the speakers can match your space.